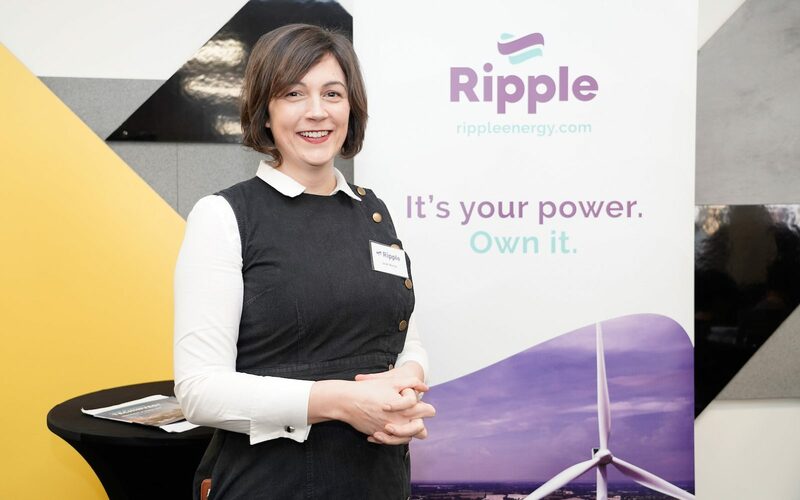 Ripple is today launching a crowdfunding campaign to advance a ‘unique’ business model which would combine wind farm ownership with electricity supply. Ripple will partner with energy suppliers to provide their power once complete. The start-up is aiming to raise at least £750,000 via investment platform Seedrs in exchange for a 23.21% stake in the firm. Would-be investors can invest between £10 and £1 million, the proceeds of which will be used to launch a series of wind farms in the UK. It said it plans to launch a pilot wind farm later this year with the capacity to supply around 800 households, before a more significant project around six months later which will have the capacity to power 18,000. Ripple said the plans are scalable to build new wind farms over the next five years as its customer base grows in line. The company is headed by ex-RenewableUK, Vestas and Renewable Energy Systems (RES) staffer Sarah Merrick, who leads a management team with experience in both the renewables and consumer tech start-up scene. The firm is also backed by angel investor Richard Coates, who said he wanted to be part of “making Ripple’s vision a reality”. Ripple has backed its model to save customers between £85 - £175 each year on their electricity bills by purchasing their power from its would-be fleet of wind farms, while simultaneously reducing their carbon footprint by around 950kg of CO2 each year. It has also claimed that supporting Ripple would be a cheaper and more flexible alternative to households investing in solar panels. 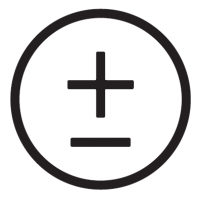 Merrick said that her company’s vision is of a clean energy future owned “by people not companies”. “In the future, customers won’t need utilities to own wind farms and solar parks on their behalf – with Ripple’s help they will be able to do it themselves.